Summer Fun in the Middle of Winter – At a Boat Show Near You! 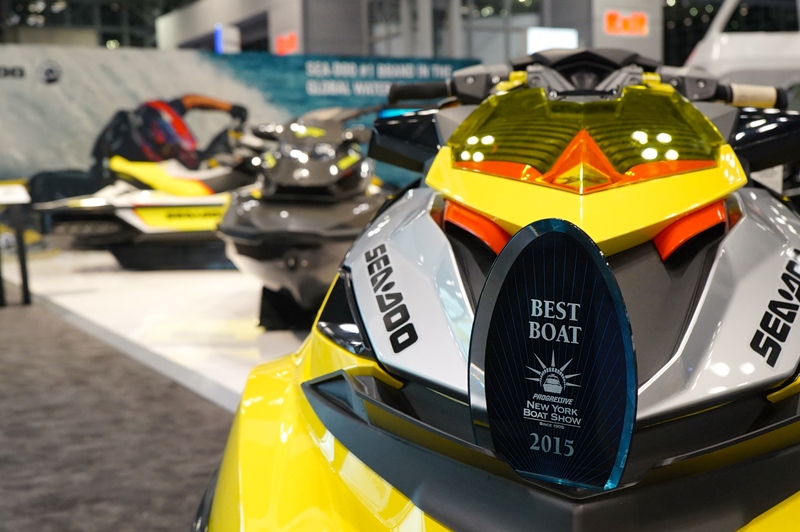 The Sea-Doo SPARK is headlining boat shows across the U.S. and Canada as the most accessible watercraft on the market. 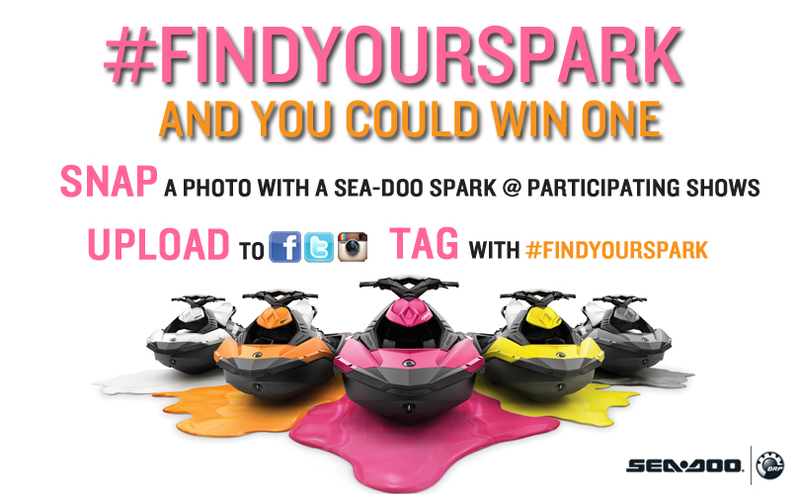 The award winning Sea-Doo SPARK is becoming known as making the dream of owning a watercraft possible. 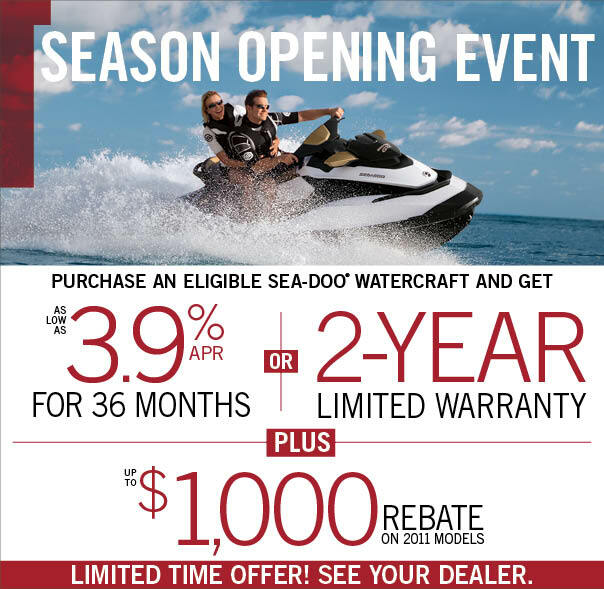 And, as we’re all daydreaming of warm summer days during these blustery months, now’s the time to visit a boat show near you to get to know the full line of Sea-Doo watercraft with 16 models to choose from! Visiting a boat shows provides a great way for you to learn about each of the new models in the line and decide which is best for your riding style. With models in the luxury, performance, wake, and recreational segments, there are a lot to choose from. 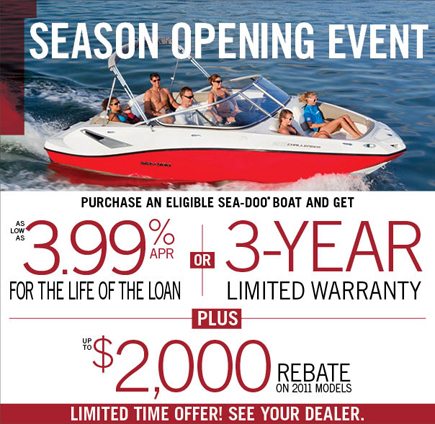 And now you have the chance to see and hear about upgrades in person as well as learn about our Boat-Show-Only promotions. 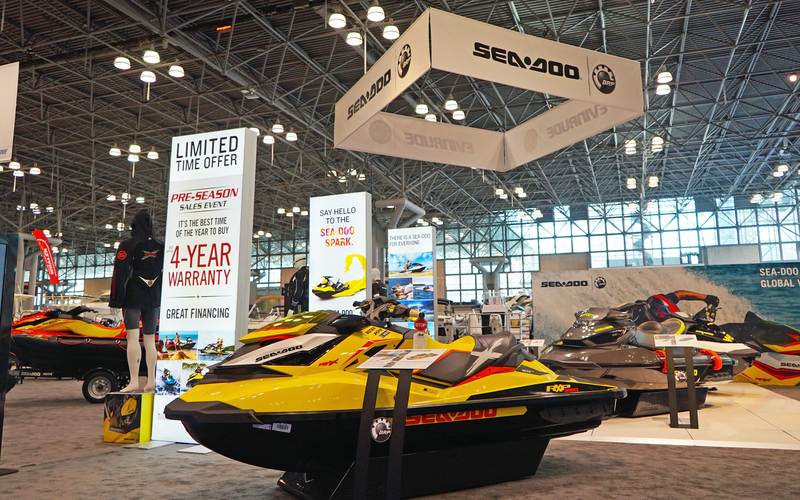 BRP Sea-Doo exhibits at various boat shows throughout the season and you can find out exactly which we’ll be attending by visiting the events page here. Don’t see a city near you on our events page? 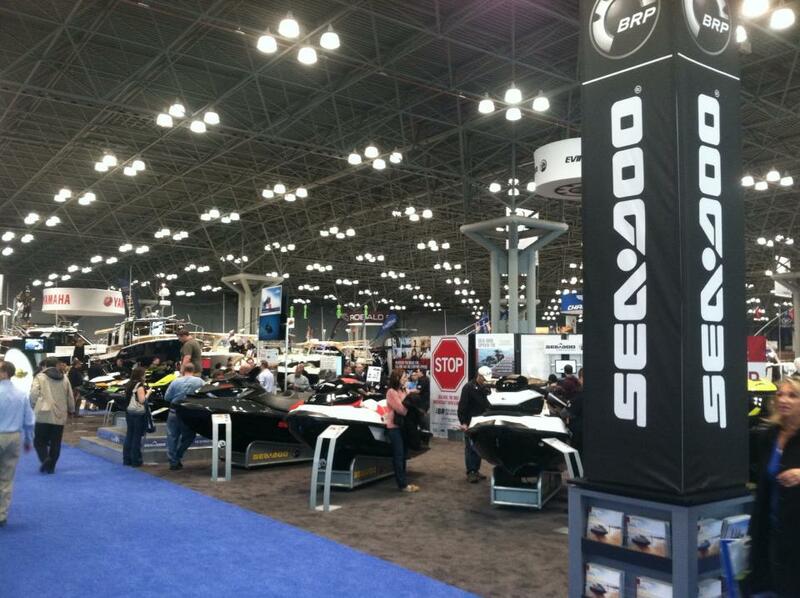 No worries, local Sea-Doo watercraft dealers can be found exhibiting at almost every show in North America. Follow this link to a comprehensive boat show listing: http://www.boatshows.com/calendar.aspx. Stay warm and get ready for an amazing season on the water!